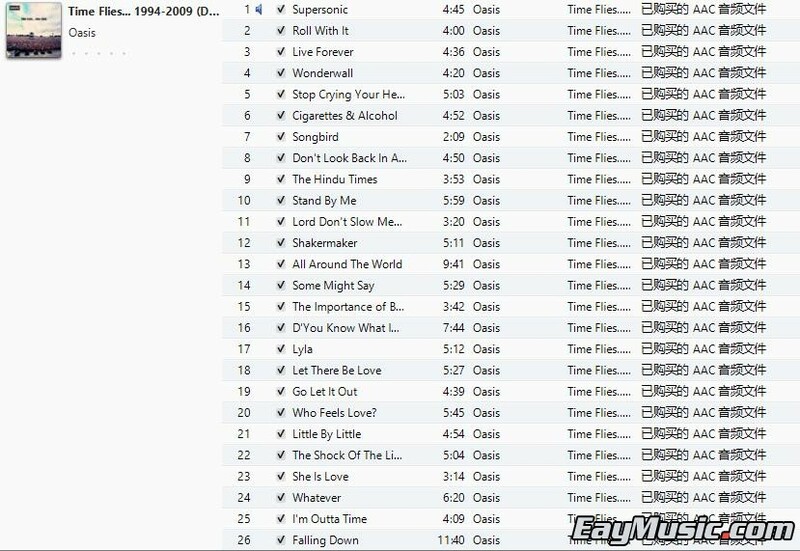 Description 'Time Flies 1994-2009' is a collection of all of Oasis' 26 UK singles, from 1994's 'Supersonic' to 2009's 'Falling Down'. One of the most popular and influential groups in Britishhistory, Oasis have spent 765 weeks in the UK charts, and hold the Guinness World Record for the longest UK chart run, with 22 successive top 10 hits. 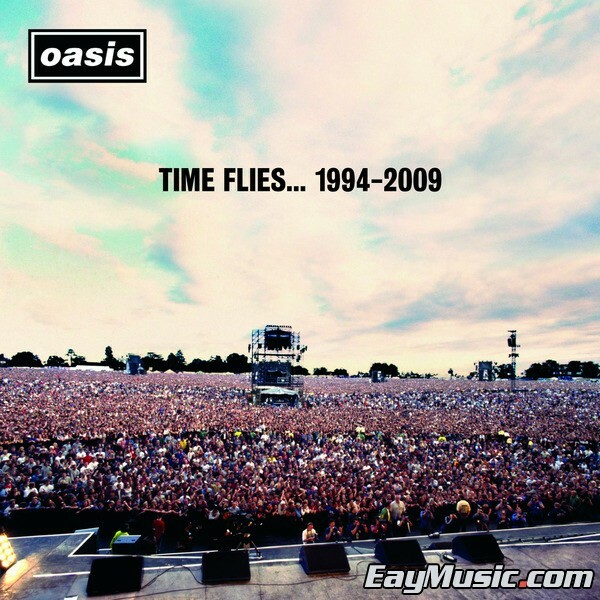 The tracklisting of 'Time Flies' is ordered so as to feel "like a classic Oasis gig", according to singer/guitarist Noel Gallagher, who wrote 23 of the album's 26 tracks.